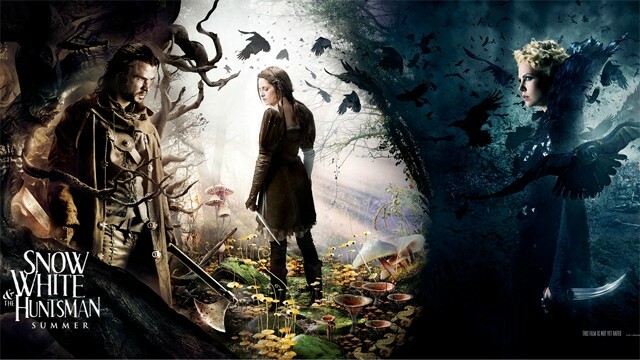 New “Snow White and the Huntsman” Trailer And Clip. | The Cineaste's Lament. New “Snow White and the Huntsman” Trailer And Clip. This one’s not embeddable, so click though to HeyUGuys for a cool new clip from “Snow White and the Huntsman” and a new trailer for the Joan of Arc-y reimagining of the classic faerie tale. Kristen Stewart, Chris Hemsworth and Charlize Theron star. This entry was posted in action, Fantasy, Film News, Trailer Trash and tagged Charlize Theron, Chris Hemsworth, Kristen Stewart, Snow White and the Huntsman, trailer trash. Bookmark the permalink.